Rated 5 out of 5 by 238 reviewers. 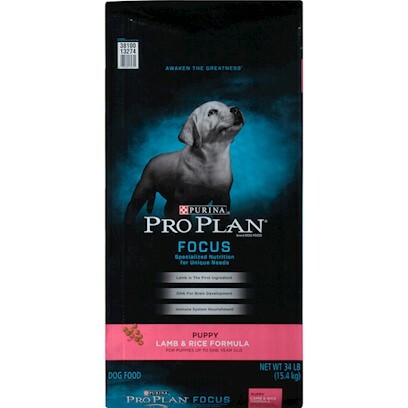 Excellent product for both of my dogs! All Dogs Love Lamb and Rice! Change of taste for the huskies. Real food my dogs love!!! !